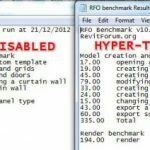 There are plenty of ways to do things in Revit… but we are looking for the fastest and best way. We want to maximise productivity and quality. Targeting ‘Expert’ users so we will move quickly in general. A lot of productivity gains come from user interface and shortcuts. Save 2 seconds every time, it all adds up quickly. Try to take a few things away with you from this series that will save you time each and every day. 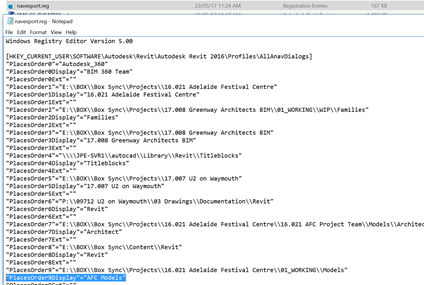 These tips were put together for a recent lab session using Revit 2018, and they are basically in note form along with steps to take in Revit. 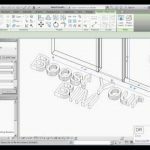 The first post in this series is focused on setting up the Revit UI. Try double-clicking on a Door now. Showing below the ribbon will allow you to add more tools. 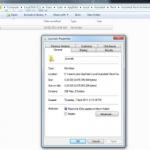 If you have a reasonable size screen, you could add somewhere around 20 buttons to the Quick Access Toolbar. Possible to set up tool palette on other monitor? 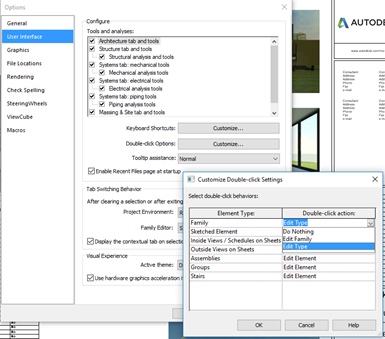 Easiest way is to export that AllAnavDialogs to .reg file, edit in Notepad, then Merge back. 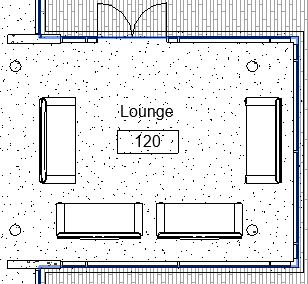 Effect will be immediate in Revit. 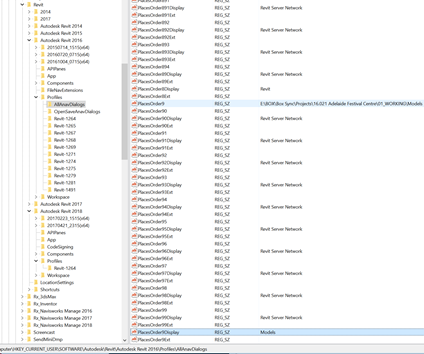 Revit Journal Folder getting clogged up and very big? 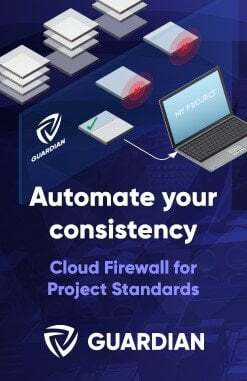 Next Next post: Instance of link needs Coordination Review, Now What? 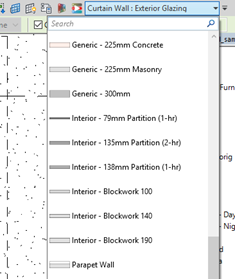 “Showing below the ribbon will allow you to add more tools.” not only will it allow more often-used tools to be perpetually visible, it’s a great way for users migrating from AutoCAD to more easily get used to Revit (AutoCAD has a classic interface unlike Revit, and many complain about the lack of old-school toolbars when learning Revit). This is a valuable post. 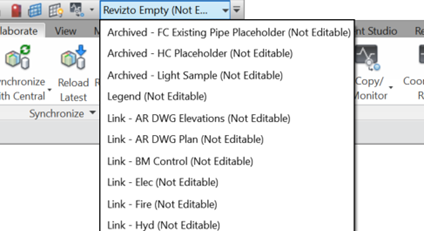 Thank you for informing me that Revit has a native selection-based section box tool. Speaking as a member of the MEP coordination community, one of the handiest tools for my QAT and keyboard shortcuts is the “Select by ID” tool. 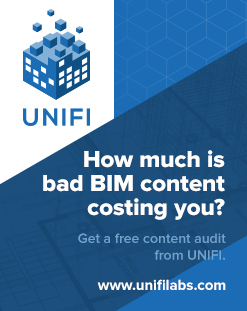 This allows for a quicker workflow between Navisworks and Revit. 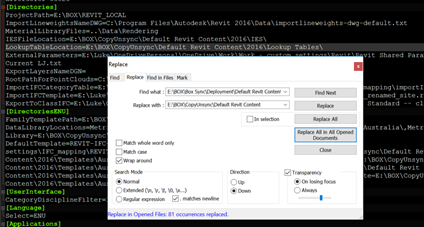 Switchback was a good tool, until it started creating its own view on return to Revit.